Sensational Expose! 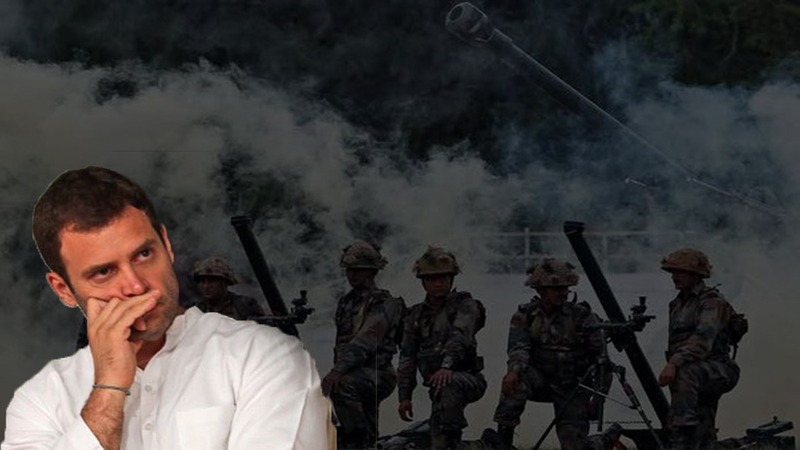 Report reveals UPA planted fake stories about coup to malign Army in 2012 despite Intelligence ruling it..
India’s billionaire who wants Ram Mandir says PM Modi will win 2019 Lok Sabha elections with record number of..
Sensational Expose! Report reveals UPA..
India’s billionaire who wants Ram.. The entire nation had seen how the Bishop Franco Mulakkal had received a royal welcome by the church authorities after he was released from the jail. Later on the victim nun and all the other nuns who had protested against the Bishop were harassed one after another. And now the nuns who demanded justice are fearing for their lives and so two of the nuns have written separate complaints to the National Commission for Women (NCW) and have sought protection. Soon the NCW conveyed this to the Kerala CM Pinarayi Vijayan and demanded to protect them. 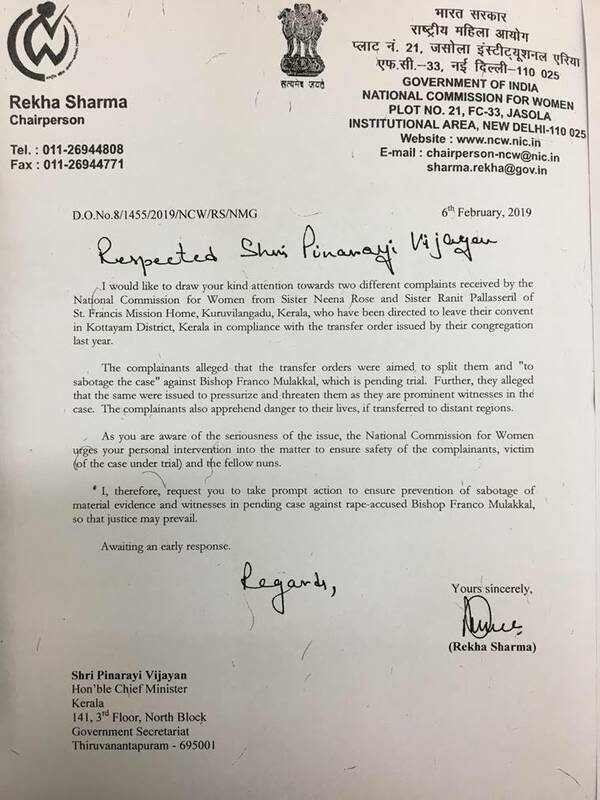 In the letter, the NCW chairperson Rekha Sharma said “I would like to draw your kind attention towards two different complaints received by the National Commission for Women from Sister Neena Rose and Sister Ranit Pallasseril of St Francis Mission Home, Kuruvilangadu, Kerala, who have been directed to leave their convent in Kottayam District, Kerala in compliance with the transfer order by their congregation last year”. 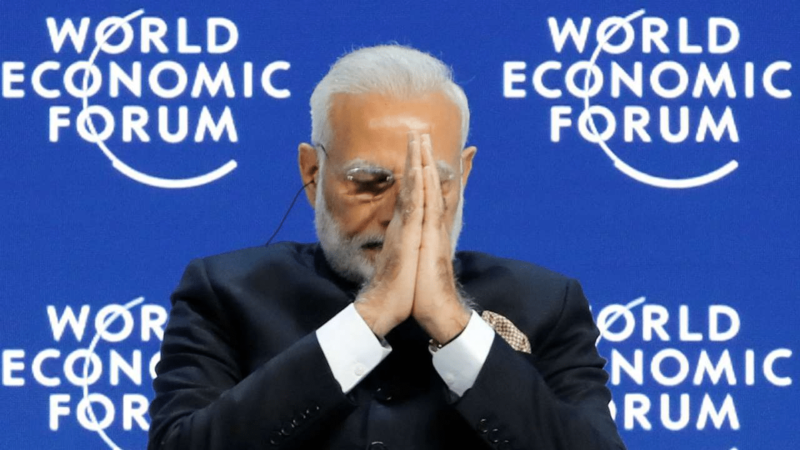 She added “The complainants alleged that the transfer orders were aimed to split them and “to sabotage the case” against Bishop Franco Mulakkal, which is pending trail. Further, the alleged that the same were issued to pressurize and threaten them as they are prominent witnesses in the case. The complainants also apprehend danger to their lives, if transferred to distant regions. As you are aware of the seriousness of the issue, the National Commission of Women urges your personal intervention into the matters to ensure safety of the complainants, victim of the case under trial and the fellow nuns”. 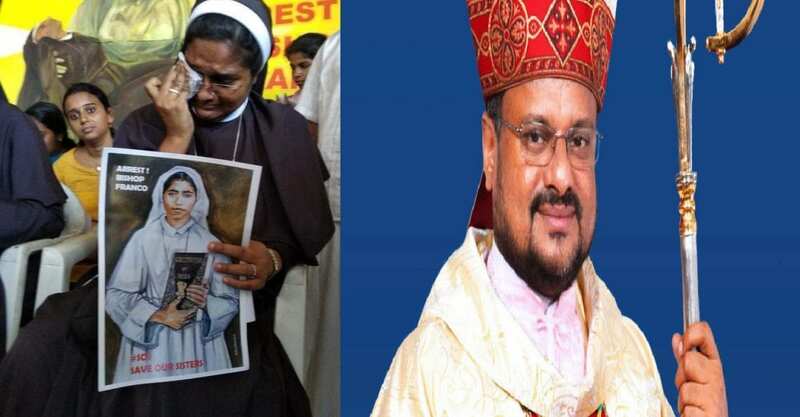 Earlier when the nun had filed a complaint saying she was raped multiple times by the Bishop, the Kerala government didn’t take it seriously. But when the pressure mounted, it took them nearly 3 months to arrest the Bishop. And a day after the Bishop was released, father Kuriakose who stood with the nuns died mysteriously. Now the nuns are claiming that their lives are under risk. But it seems like the society, including media houses, are not very interested as the accused is not a Hindu sage.